Divorce lawyers based in North London. 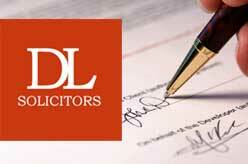 Offers personal and commercial legal advice. London N20 9HR, United Kingdom.